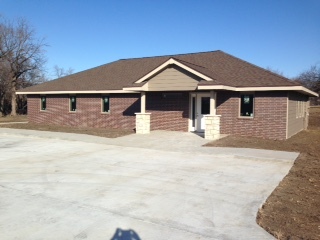 Family Practice Associates, located in Hoyt, Kansas, is a designated Rural Health Clinic. Our providers ensure that you receive specialized care for your entire family. The providers strive to establish a personable and professional relationship with all their patients.